The GECA board is elected by GECA’s members. GECA’s membership categories enable representation from key stakeholder groups including licensees, purchasers, environment organisations, independent experts, green building professionals and others. Board members serve for a three-year term. Among other things, the board sets GECA’s strategic direction and employs and provides support to the CEO. Patrick is the CEO of the Australian Sports Foundation, one of Australia’s leading fundraising organisations, which raises private and philanthropic money for the development of sport in Australia. Prior to that he was a Partner and senior member of the leadership team at PwC (PricewaterhouseCoopers) in both the UK and Australia. He has extensive strategic skills, having spent several years as a member of PwC Australia’s Leadership Council and, until his retirement from the firm in 2012, led one of PwC’s national Major Business Units. 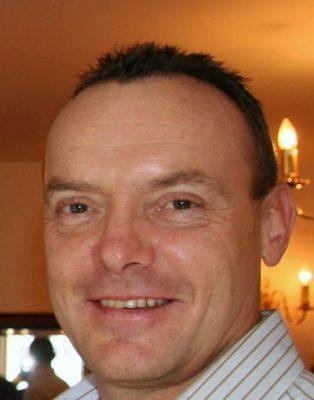 Patrick was also responsible for marketing and business development across a number of practice areas, and has considerable expertise in these aspects. His past experience includes running an environmental business manufacturing solar and wind energy systems. Patrick is a qualified Executive and Leadership development coach, and is a member of the Australian Institute of Company Directors and of the Fundraising Institute of Australia. A proven public relations and marketing executive, Tom has extensive international experience with both public companies and not-for-profit organisations. 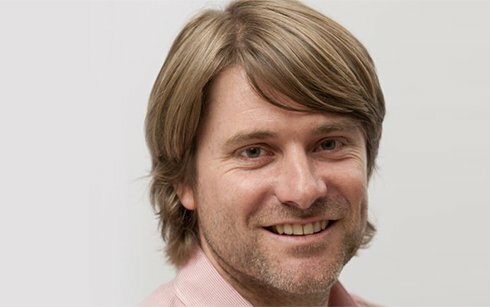 He has held senior marketing and communications roles with the British Standards Institution, Standards Australia, SAI Global and is a of Director of Bell George Communications and the founder of FieldStormApp.com. Tom’s experience includes product launches, corporate branding, talent profiling, social media strategy and media management. Tom is currently head of media at consumer advocacy group, CHOICE. Gordon is a lawyer and consumer advocate. 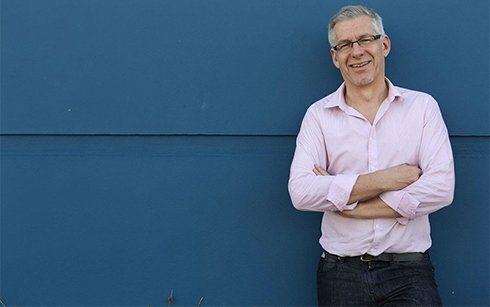 He is a co-founder of Ethical Consumers Australia and the Good On You ethical shopping App. He serves on the Boards of Justice Connect. The Telecommunications Industry Ombudsman and the Consumers’ Federation of Australia. He has been a member of the Commonwealth Government’s Consumer Affairs Advisory Council and from 2007 to 2009 was a member of the executive of Consumers International, the global peak for national consumer organisations. Gordon has worked as Director, Policy and Campaigns for the consumer group CHOICE, Director of the National Pro Bono Resource Centre, Director of the North Australian Aboriginal Legal Aid Service and Director of the Northern Territory government’s 2004 Alcohol Framework Inquiry. Dr. Lorraine Stephenson is the Founder and Principal Consultant for Lightning Consulting Services, an independent energy and climate change strategic advisory business. She works with clients to mitigate risks and create opportunities in response to climate change challenges, including options to drive investments in low emission technologies and abatement options. Lorraine’s technical, policy, executive and governance experience spans over 30 years with a strong strategic focus especially on the energy sector. Lorraine is a Non-Executive Director of Queensland Electricity Transmission Corporation Limited (Powerlink), a Member of the Victorian Government’s Interim Targets Independent Expert Panel and a member of the NSW Climate Change Council. 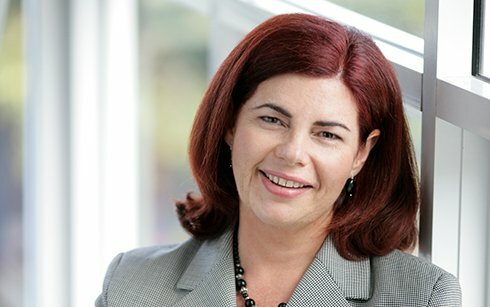 She was formerly the Chief Clean Energy Advisor to the Queensland Government and a Partner at EY. Lorraine has a BSc(Hons), MBA and PhD. She is a Graduate of the Australian Institute of Company Directors and a Fellow of the Australian Academy of Technology and Engineering. Steve was an Assurance Partner with PricewaterhouseCoopers for more than 23 years, before his retirement in March 2017. He specialised in providing financial advice and assistance for a number of public listed entities and private companies in the Television & Media, Telecommunications, Consumer Goods and Services, and Construction and Manufacturing sectors. Steve has significant experience managing PwC’s operations in Jakarta, Port Moresby and Sydney and brings a strong financial focus to the Board, with a pragmatic lens. 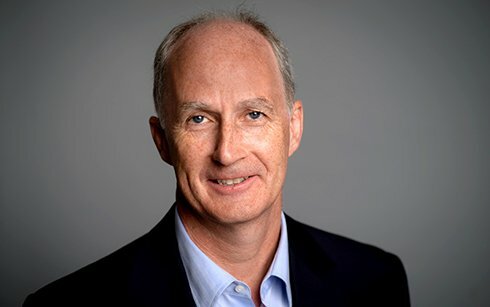 Steve is a member of the Australian institute of Company Directors, and Fellow of both Chartered Accountants Australia & New Zealand and of the Institute of Chartered Accountants in England and Wales.